GOOD AS GOLD BEYOND AWESOME. 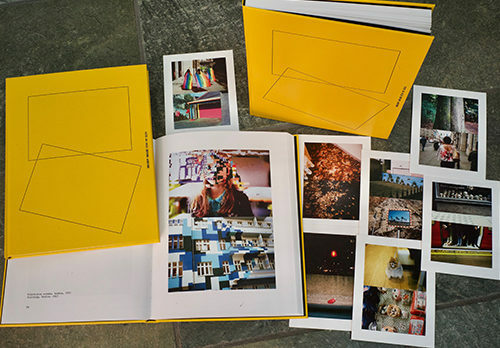 June 14th marked the launch of Ed Morris’ debut photography book GOOD AS GOLD BEYOND AWESOME. The foreword, written by David Kolbusz, explores determinism and fatalism. It urges us to contemplate fate and connection. “There is comfort in surrender” he finalises. The first edition, designed by Paul Belford, launched at Soho’s Maharishi on June 14th, 6pm-9pm.